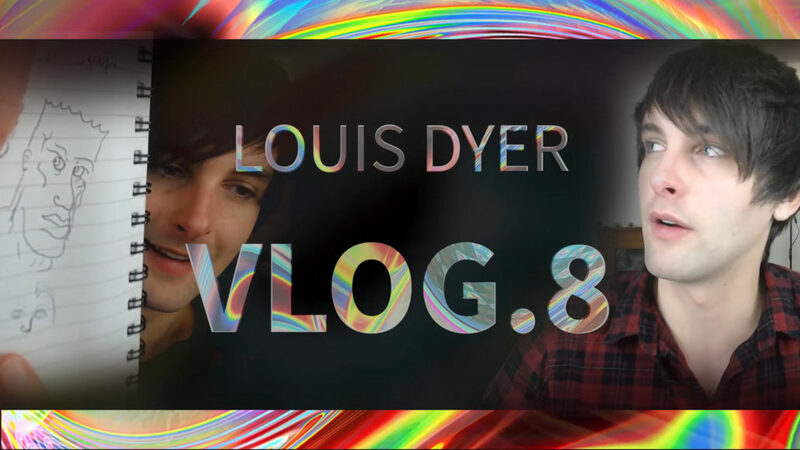 http://louisdyer.com/wordpress/wp-content/uploads/2018/03/vlog-8-man.jpg 1080 1920 LouisDyer http://louisdyer.com/wordpress/wp-content/uploads/2016/10/louisdyer.jpg LouisDyer2018-03-09 17:49:502018-03-09 17:50:27Vlog 8. My progression as an artist from age 6 to 26. Vlog 7. Pushing the boundaries Vlog 9. Mirtazapine messed my dreams up!